Manchester City has announced a partnership with esports organization Epsilon to compete in the Gfinity Elite Series, Season 4. The deal sees Manchester City eSports join Epsilon’s slot in the Elite Series to compete in the FIFA 19 category. 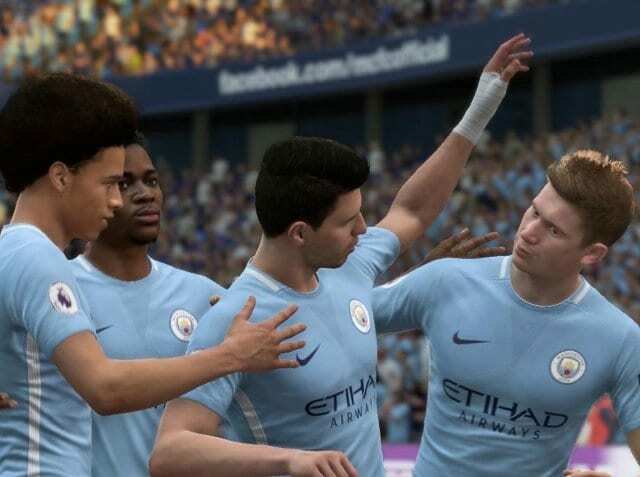 Manchester City’s and Epsilon’s professional esports players will make up half of the team with the remaining players chosen through the Elite Draft. Season 4 kicks off on the weekend of Oct. 26, with 10 teams competing in the eight-week tournament for a spot in the grand final, to be played in December.